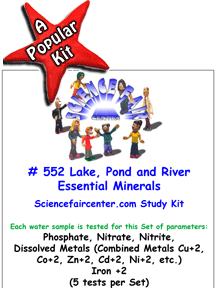 Here is a list of the Environmental and Outdoor AnswerPack school water test kits. 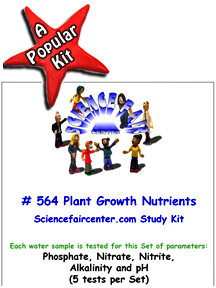 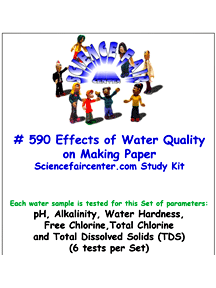 School Water Test Kits that focus on Environmental and Outdoor water experiments and testing for Science. 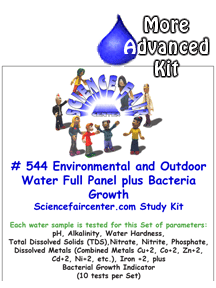 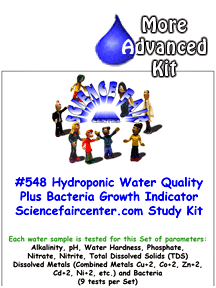 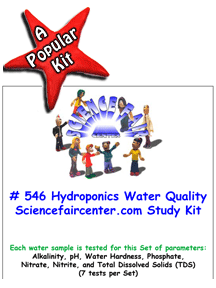 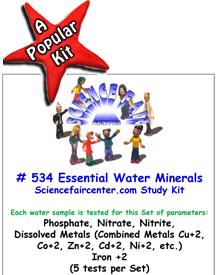 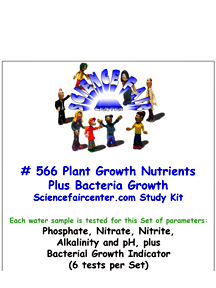 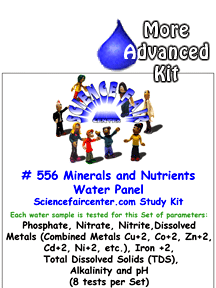 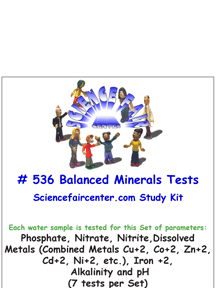 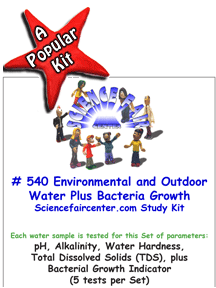 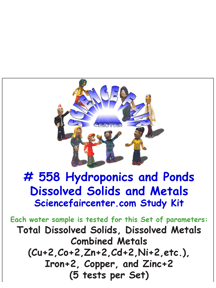 Environmental and Outdoor Water AnswerPack School Water Test Kits. Environmental and Outdoor Water AnswerPack Science Projects for Student Scientists Interested in water testing.